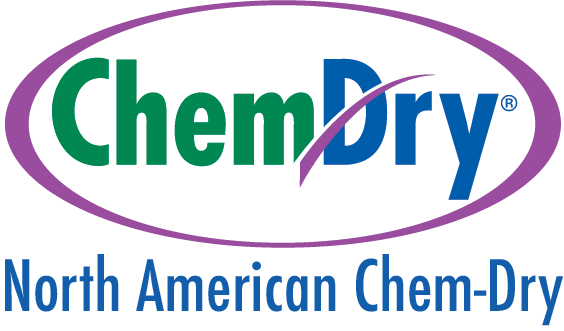 Thank you for your interest in the cleaning services offered by North American Chem-Dry! Simply fill out this form with the details of your cleaning needs, when you would like us to stop by, and which services you are interested in. If you’d rather discuss your cleaning needs by phone, that works as well! 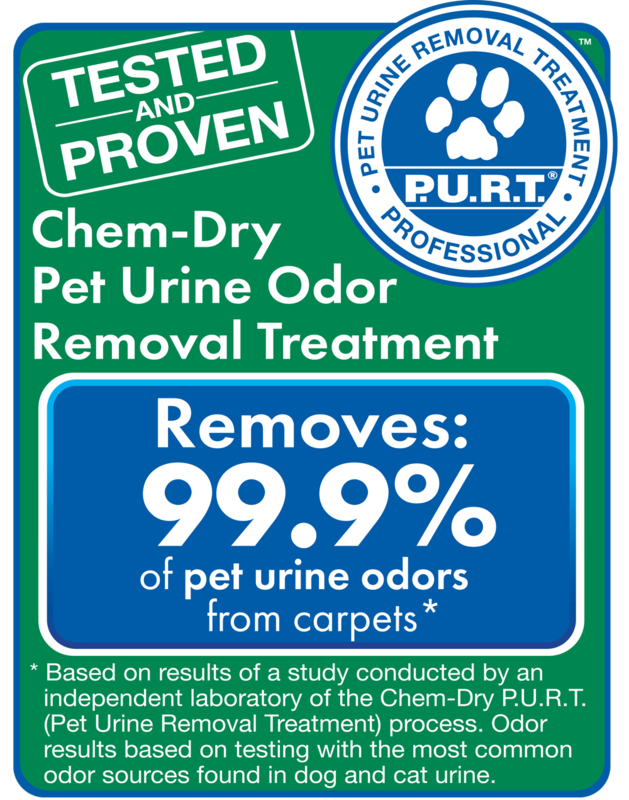 You can reach us at (415) 751-3379. If you’d rather get a price quote first, please fill out our INSTANT PRICE QUOTE form. Once you submit this form we will contact you within one business day to confirm the details of your appointment. If for some reason you do not hear from us within that time frame, please give us a call at (415) 751-3379.